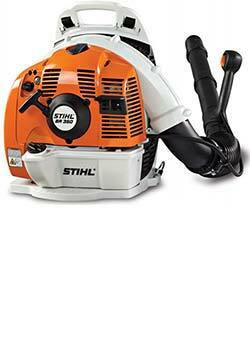 Leaf blowers, garden vacuums and blower vacs for sale in Ireland. 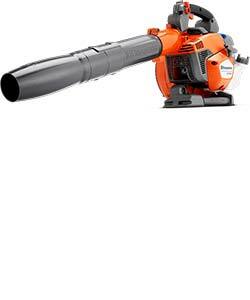 We stock a comprehensive range of leaf blowers from hand held blowers to back pack blowers, from petrol powered machines to battery powered cordless blowers. 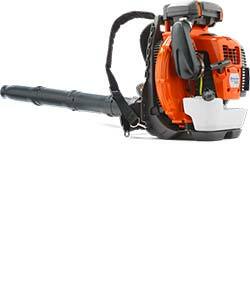 We are agents for all the biggest brands in petrol leaf blowers including Husqvarna, Stihl, Oleo Mac and Tanaka. 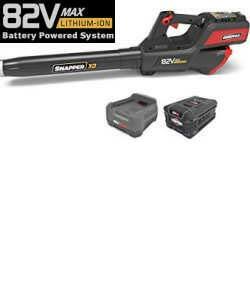 We also stock a range of cordless battery powered leaf blowers from Snapper, Stihl, Husqvarna and Ego. 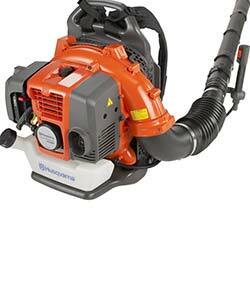 Our range has blowers suitable for all users and budgets, from the handheld Husqvarna 125B blower right up to the very powerful Husqvarna 580BTS model. 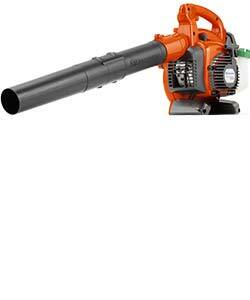 We can deliver you new leaf blower to anywhere in Ireland for just £10 extra. Call us to order yours today. 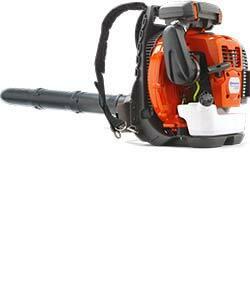 Husqvarna leaf blowers for sale in Ireland are among the most reliable on the market today. We feature the full range from the 3 hand held models to the three back pack models. 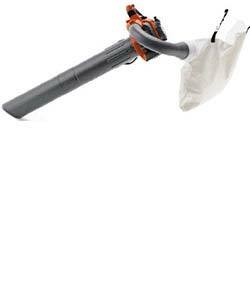 The Husqvarna range covers a standard hand held leaf blower, a blower/vacuum and a professional hand held leaf blower with anti-vibration dampners. 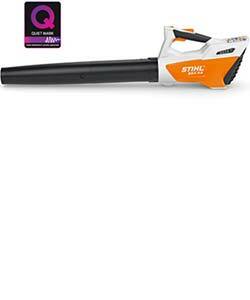 Their range of back pack blowers are extremely powerful and feature 3 models again. 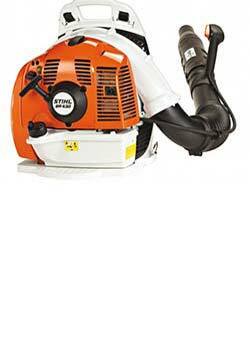 The 580BTS is the most popular in the Husqvarna back pack range. 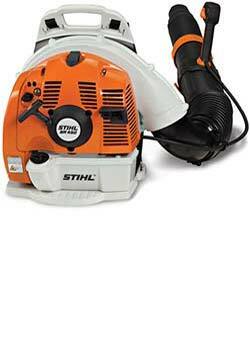 Stihl leaf blowers are one of our most popular brands of leaf blowers. They are a big seller thanks to their premium build quality and excellent reputation. 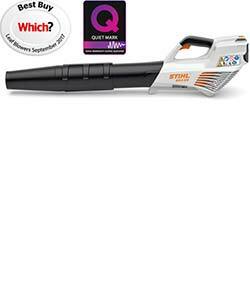 The Stihl range of blowers covers two hand held models, two leaf vacuums and five back pack models including a button start model. 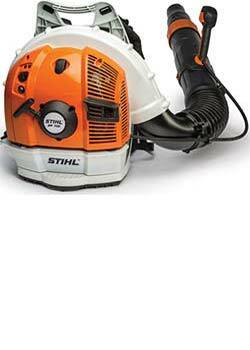 We can deliver the entire Stihl blower range to anywhere in Ireland for just £10.00 extra, call us today on 028 3026 6665 or from ROI 0044 28302 66665. 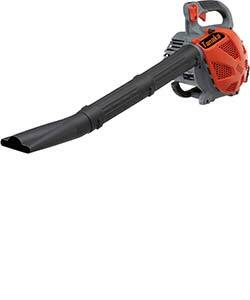 As well as Stihl and Husqvarna leaf blowers we also supply the Tanaka THB260 hand held blower and the Makita BHX2501 four stroke hand held blower. 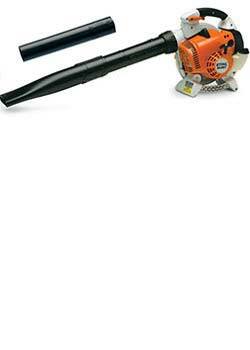 The Tanaka leaf blowers are engineered in Japan and have been one of our best selling hand held leaf blowers, popular with commercial users and domestic users a like. 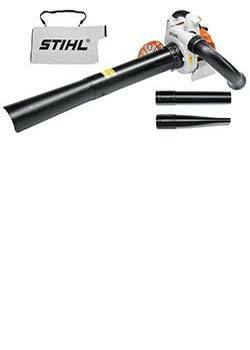 The Makita BHX2501 is a popular four stroke leaf blower. 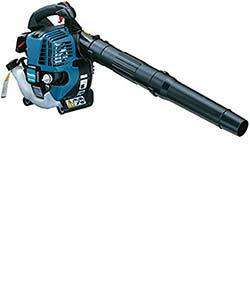 The Makita BHX2501 for sale in Ireland is popular with our customers as it is the only four stroke leaf blower we sell. This means users don't have to mix their fuel with oil as the blower has it's own oil sump and runs on straight petrol. 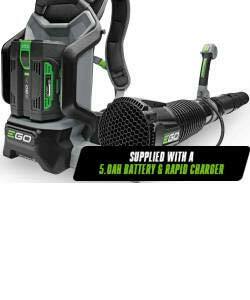 Call us from ROI on 0044 28302 66665 to order yours today. 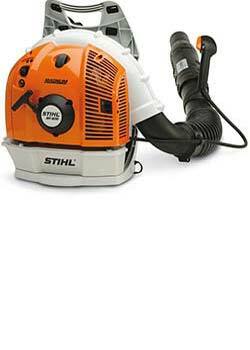 Our range of battery powered leaf blowers from the world's biggest manufacturers includes blowers from Stihl, Husqvarna, Snapper and Ego. 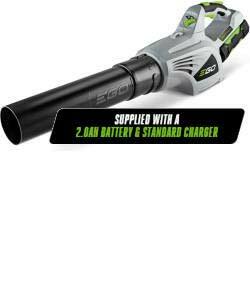 Our range includes lithium ion battery powered hand held leaf blowers, as well as a great back pack cordless leaf blower from Ego. 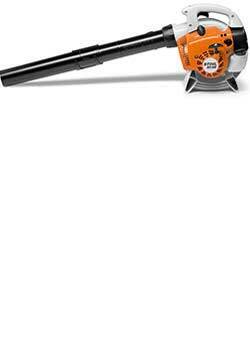 Just like with our petrol powered blowers our cordless range can be delivered to anywhere in Ireland for just £10.